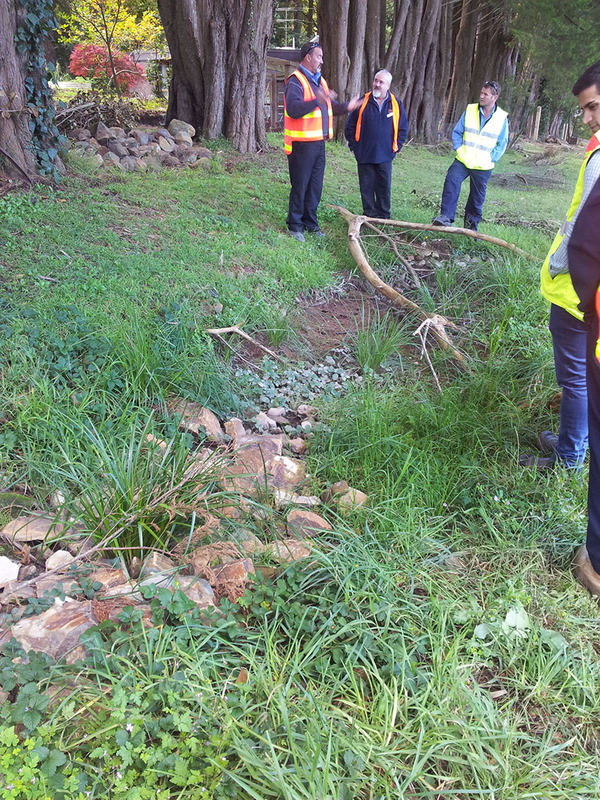 Statewide River and Stream Management held a “Sustainable Unsealed Road, Design and Maintenance Training Day for Yarra Ranges Council on the 30th April 2015. This session gave participants the opportunity to learn about the topics mentioned above and to discuss experiences that they have encountered out in the field. 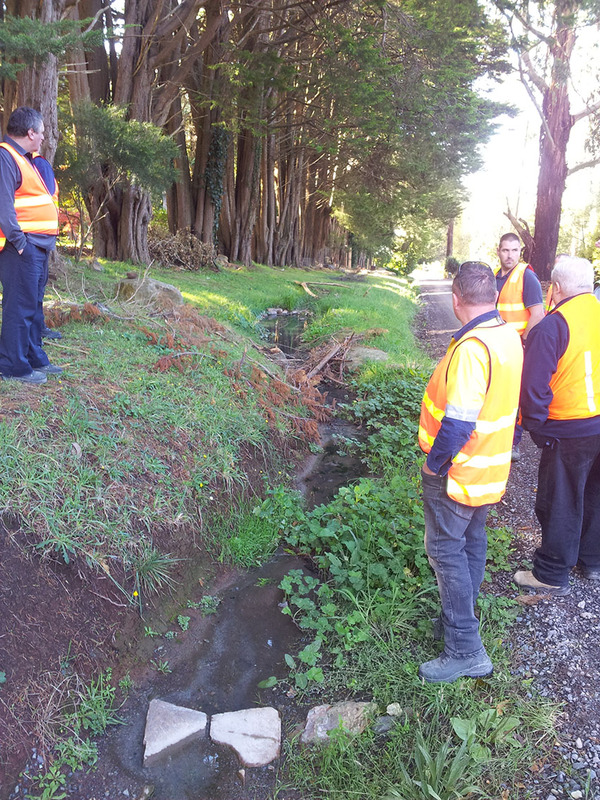 The afternoon session was spent visiting several sites in the Yarra Ranges to see “real world” issues and discuss potential solutions in construction and long term maintenance. 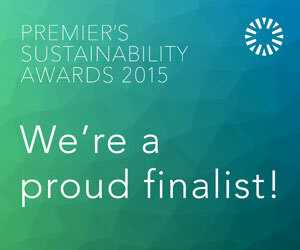 The trip also showcased some of the councils’ existing sustainable design principles. Steep terrain, with limited drainage infrastructure and hydraulic jump issues. 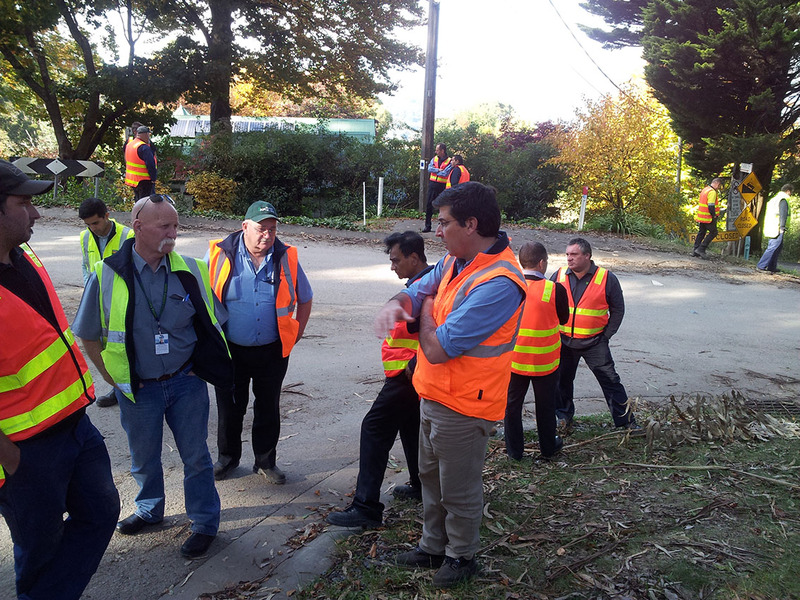 The training day was attended by representatives from; Yarra Ranges Council, Mornington Peninsula Shire, Maroondah City Council, City of Casey, Cardinia Shire Council, Downer EDI Works and Manningham City Council. “The feedback I received face to face on Thursday was positive, so good to see that reflected in the responses. It was really well run by both Graeme and Ken and their expertise was exactly what the day needed. I thought the level of group participation was good too and some really productive conversations were happening in the room, great to see. I also think there were some good networking connections made on the day, and ideas shared across Councils, which is another great benefit of having multiple councils attend training sessions like these. We appreciate the work and effort in putting the day together from your end and thank-you once again to both Ken and Graeme for their delivery of the training, I thoroughly enjoyed it”.